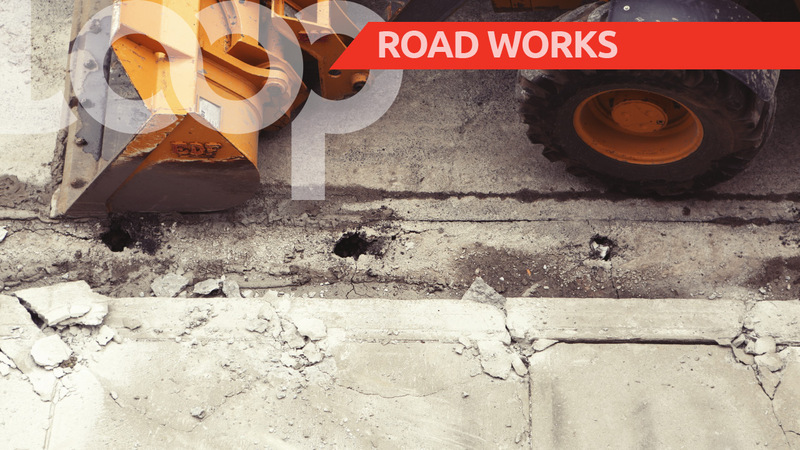 Road rehabilitation and stabilisation works will take place along the S.S Erin Road, Penal near the vicinity of the Palo Seco Credit Union. 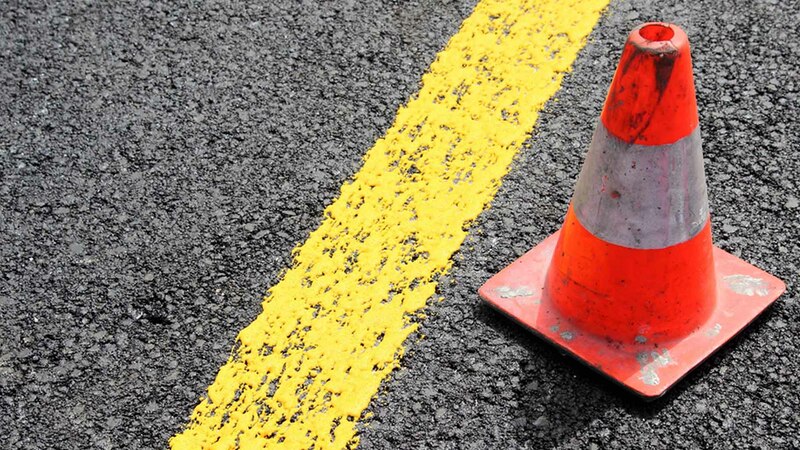 The Works Ministry has advised that a temporary traffic disruption will be in place at Los Bajos to Los Charos, between the hours of 8 pm to 4 am, beginning tomorrow (Monday 3 Septmeber). The disruption is expected to be in place for a period of one month. Motorists are advised to proceed with caution and observe all directional signs and barriers, drive at a reduced speed when approaching the work zone, comply with instructions from police officers on site to facilitate a safe and orderly flow of traffic, be aware of heavy equipment entering and exiting the site and drive with caution on all milled (possibly uneven) surfaces. 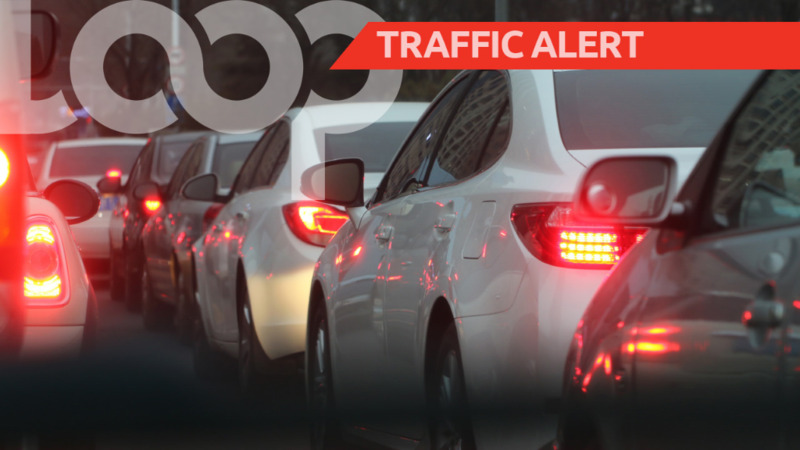 For further information, visit the Ministry of Works and Transport website at www.mowt.gov.tt or call the PURE Unit at 638-2350/675-4052.